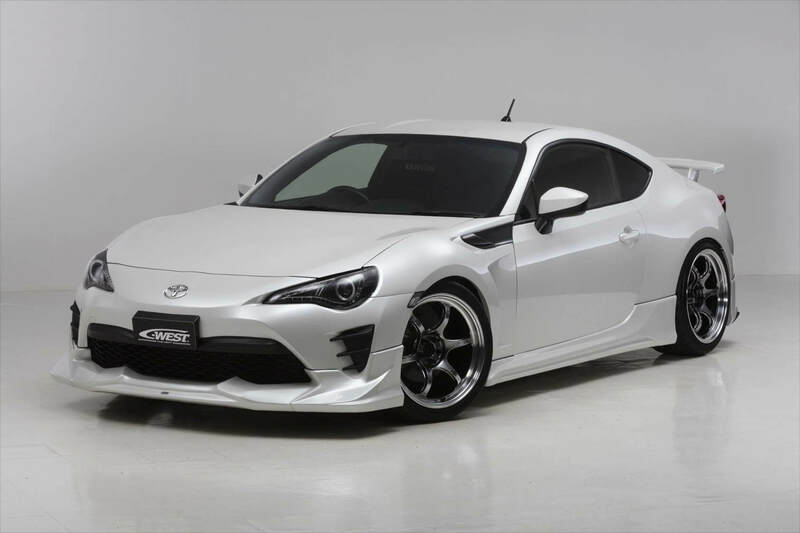 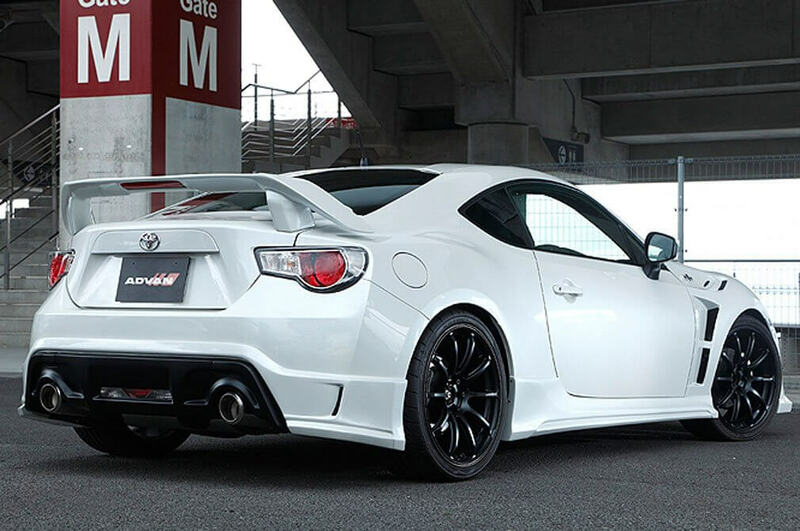 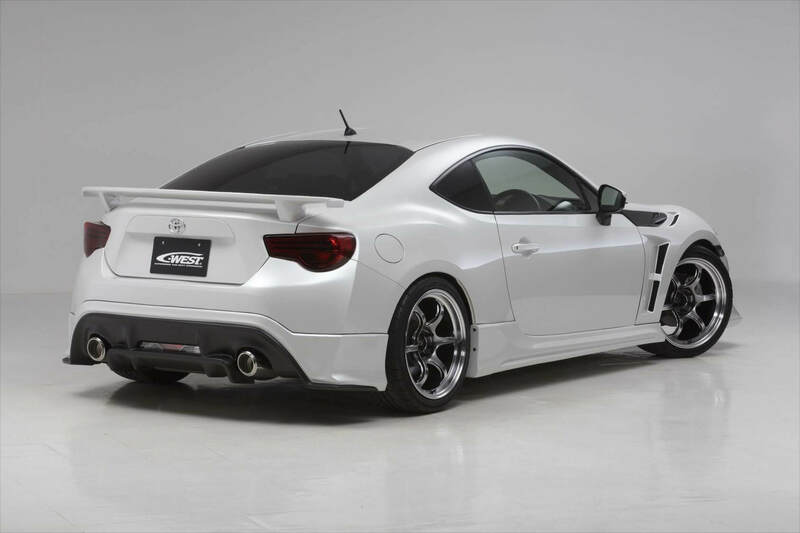 This super aggressive looking front fender is made by C-West for the Scion FR-S, Toyota 86 and Subaru BRZ. 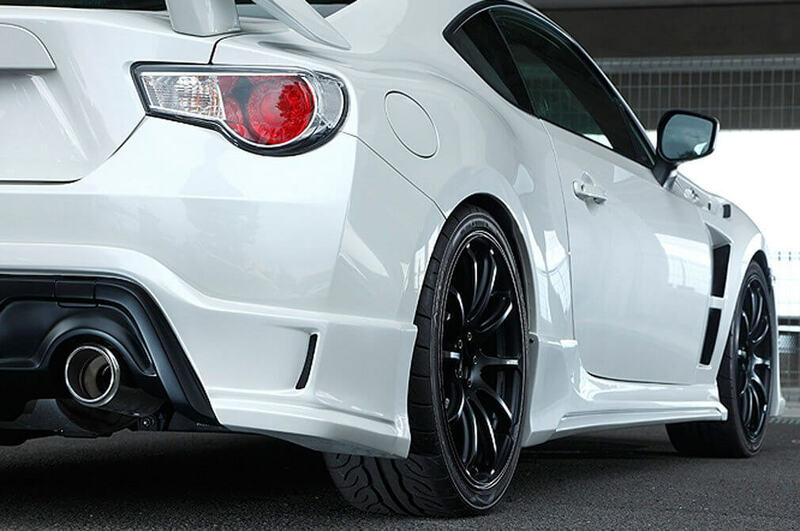 It’ll add a nice 10mm clearance to the front wheels compared to OEM. 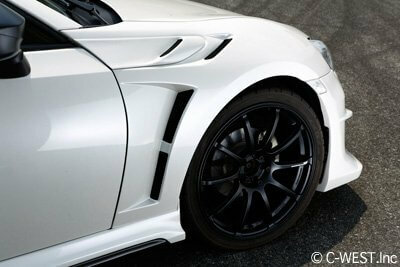 It can be installed with the OEM Front Bumper or C-West Front Bumper without any problem. 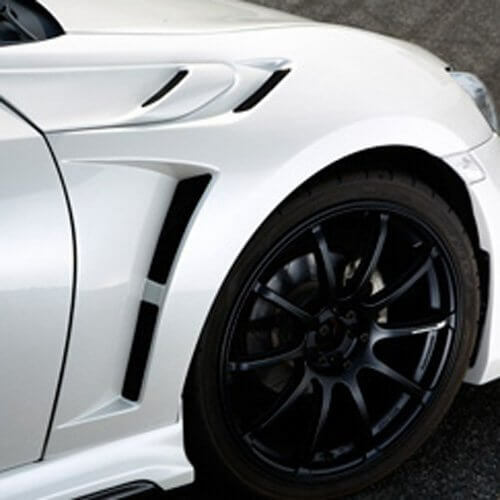 It can be used together with the OEM fender inner liner, although, it’s recommended to cut a little bit of it to dissipate heat from the this area during racing.